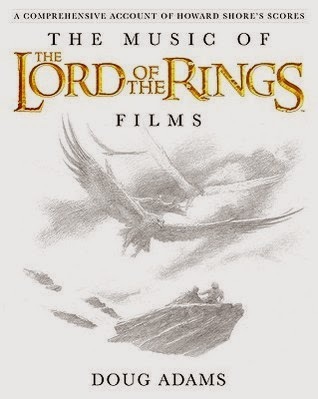 The Music of The Lord of the Rings Films is a wonderful, in-depth look at the score from the amazing film trilogy. Adams presents a fascinating journey through the themes and leitmotifs in the score and this is a gorgeous companion book for fans of the films. One word of caution though - to fully appreciate this book, I would suggest at least an intermediate understanding of music theory is required as Adams goes into some depth and it would not mean anything to non-musicians who are unfamiliar with the topic.